I was born in London in 1962. I have a sister and two brothers. I’m the oldest and the shortest! 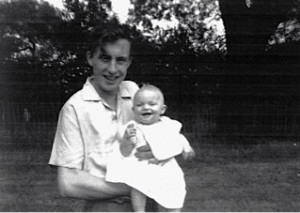 In 1962 there were still blue police boxes about – like in Doctor Who – and my Dad rushed into one of them (and got in trouble for doing so) to call for help because The Baby (me) was on its way. I always loved books and writing stories as well as adventures and travelling. At 18 (having never even been out of the UK before) I set off by myself for the USA and travelled round America and Canada on a bus before becoming an exchange student at Kutztown, Pennsylvania. I trained to teach children with learning difficulties and taught in the UK for a few years before heading off to teach in Singapore. While I was a student I also worked on a kibbutz in Israel (until I was given the sack.). 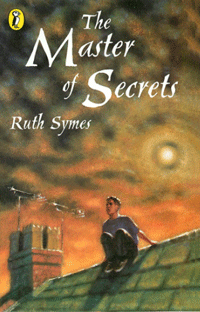 A couple of years later, while I was staying in Tasmania, my first story was accepted for publication but eventually that fell though and it wasn’t until 1997 that my first book ‘The Master of Secrets’ was published by Puffin under my real name of Ruth Symes. For the next 10 years I wrote books for publishers Orion, Piccadilly, Andersen and Chicken House across the age range as well as writing for radio, TV and film. In 2006 I got married in Hawaii and the next year we decided to become puppy parents for helping train Assistance Dogs. 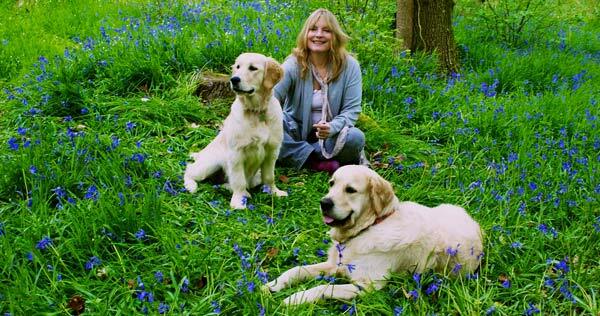 Emma and Freddy became two of the stars of my memoir ‘The Puppy that Came for Christmas’ published by Penguin. I wrote the book under the pseudonym of Megan Rix to protect our privacy but afterwards Puffin (part of Penguin) asked if I’d like to write some children’s books for them under the Megan Rix pseudonym. I like writing books as Megan Rix as I intend them to all be based around animals. I’ve also written a series of books about a witchling called Bella Donna for Piccadilly Press as Ruth Symes and I’m currently writing a series called The Secret Animal Society under the name Ruth Symes. My first children’s book written as Megan Rix: ‘The Great Escape‘ was published in 2012.